GRAND RAPIDS, Mich. (AP) — A group of residents is investigating cancer rates in a western Michigan neighborhood that’s near a contaminated landfill classified as a Superfund site. 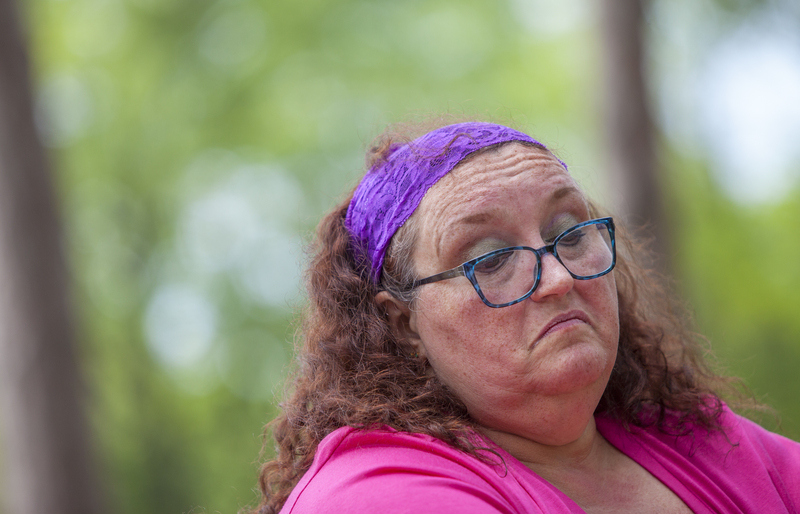 Muskegon resident Pamela Anderson said that after hearing about numerous cases, she started a Facebook group about cancer deaths among people who live or have lived near the Butterworth landfill site in Grand Rapids. They plan to bring up the issue at a city commission meeting this week, the Grand Rapids Press reported .